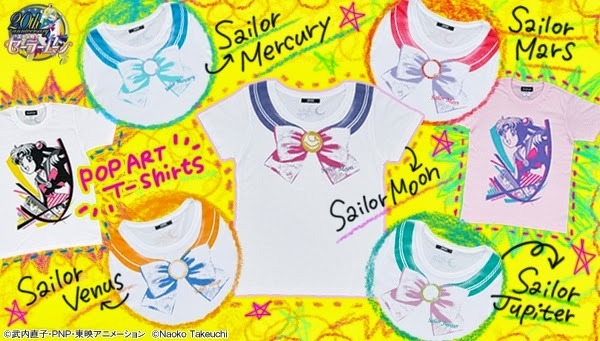 Japan: Weitere Sailor Moon T-Shirts! 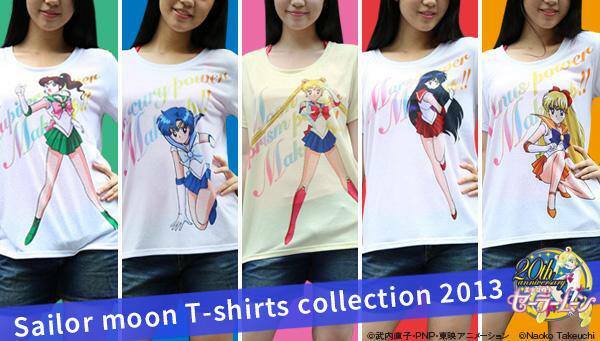 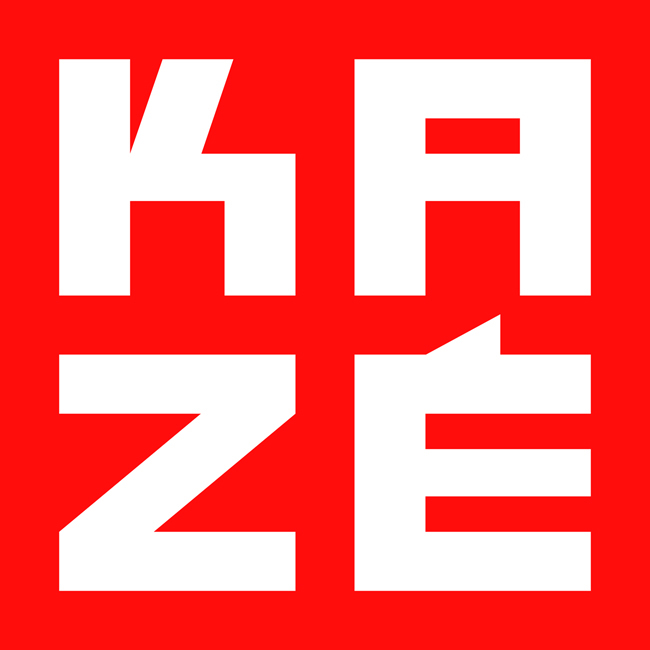 Japan: Neue T-Shirts & Manga Covers! 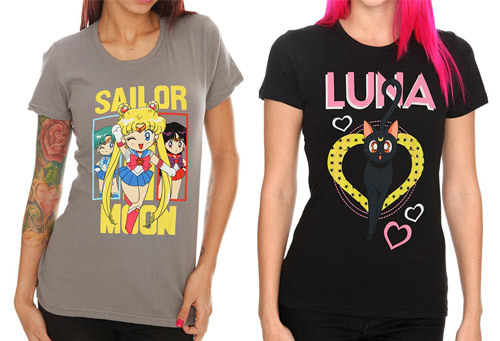 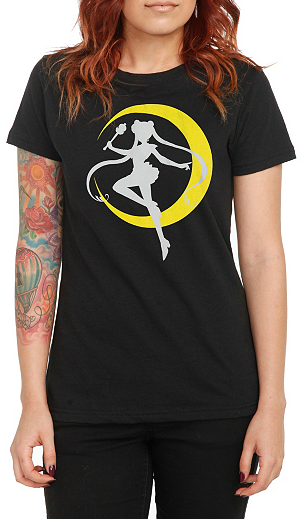 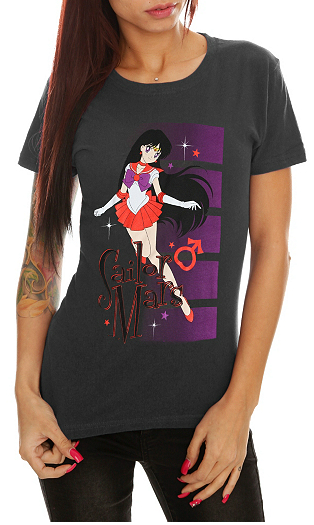 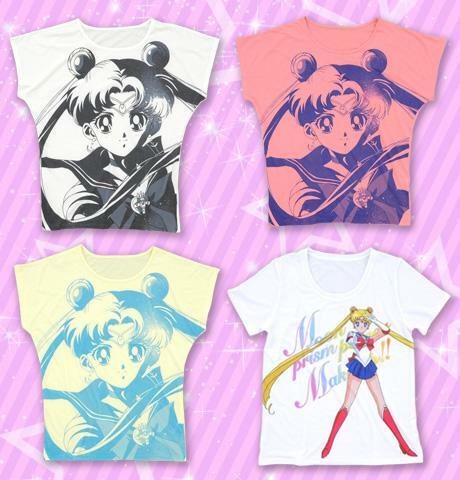 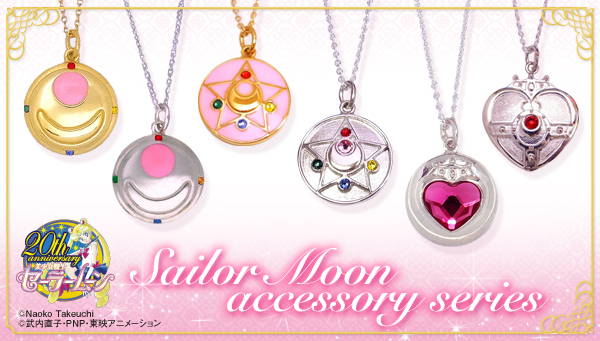 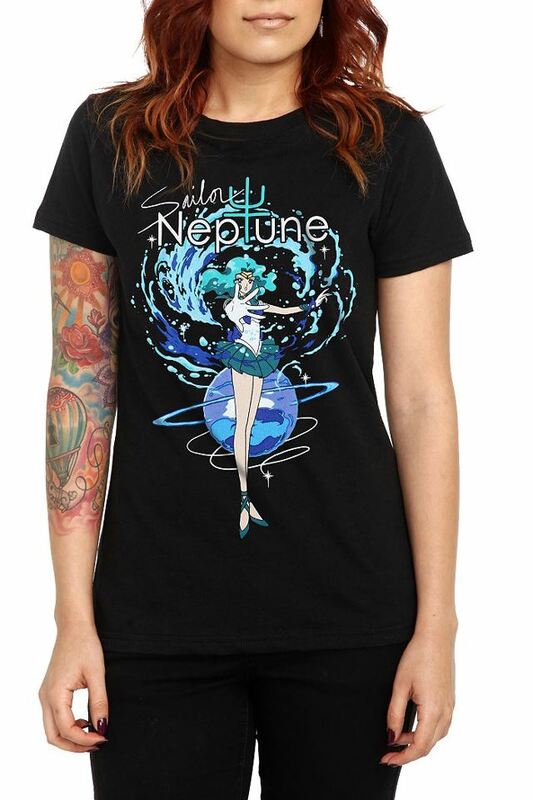 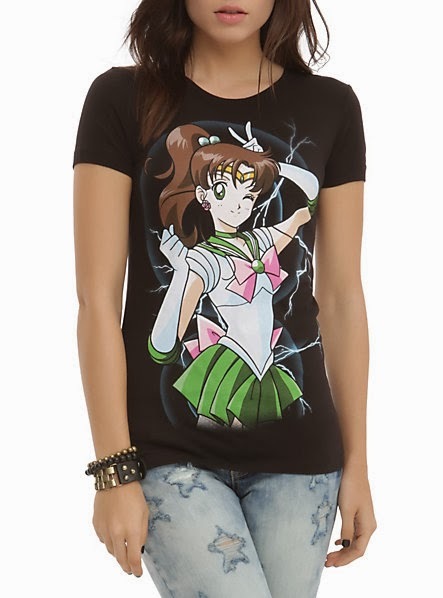 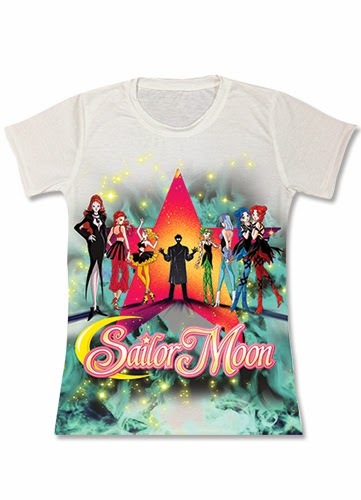 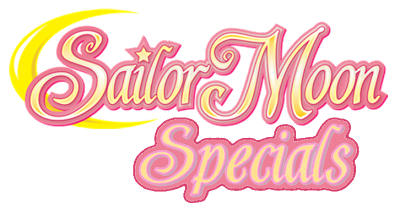 USA: Zwei neue Sailor Moon T-Shirts!